Ah, the holiday season has arrived. This past weekend in Washington, DC we saw our first snow of the season blanket the area. This of course leads to an instantaneous rush (and complete loss of sanity) to the market for toilet-paper, milk/eggnog, and whisky. With the mad rush to prepare for various holiday traditions, a fury of frantic activity settles into the DC area. 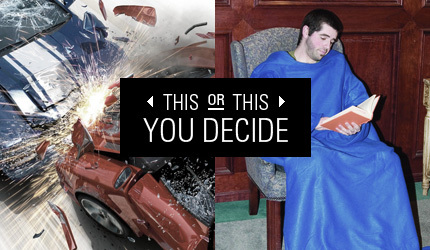 Traffic accidents go through the roof, air-travel becomes a nightmare, and shopping for anything, anywhere, anytime, becomes a mammoth feat of personal self restraint. So you might be saying to yourself, wow, Owen's a total scrooge. Not so my friend, not so! Who doesn't like eggnog? If you are like me and want to keep as warm as possible this winter, while also avoiding the crazy holiday rush, I recommend the following reading list. These are a collection of books that I have been reading and plan to read over the next few months. Tuck in, keep warm, and stay sane. Enjoy! What Amazon Says: Maps can be simple tools, comfortable in their familiar form. Or they can lead to different destinations: places turned upside down or inside out, territories riddled with marks understood only by their maker, realms connected more to the interior mind than to the exterior world. 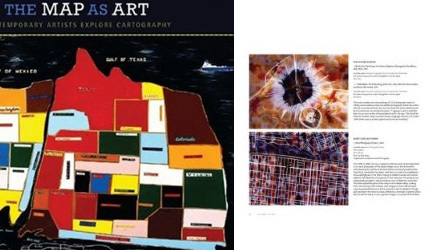 It is little surprise that, in an era of globalized politics, culture, and ecology, contemporary artists are drawn to maps to express their visions. Find it here on amazon. What Owen Says: Cartography is a ridiculously awesome/interesting topic. For designers it begs the question of style vs. substance when relaying different kinds of geographical data. This book does a wonderful job at addressing it. 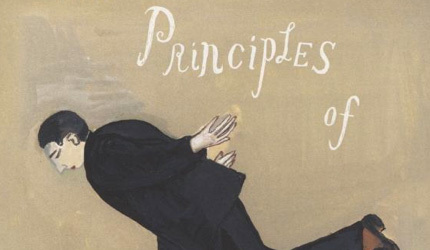 What Amazon Says: An irresistible invitation to experience life through the psyche of Maira Kalman, one of this country's most beloved artists. The result is a book that is part personal narrative, part documentary, part travelogue, part chapbook, and all Kalman. Her brilliant, whimsical paintings, ideas, and images — which initially appear random — ultimately form an intricately interconnected worldview, an idiosyncratic inner monologue. Find it here on Amazon. What Owen Says: This book is hard to describe, but it's one that all artists should read. To put it simply, The Principles of Uncertainty is a search for identity in a modern age, written by an artist who questions everything. What Amazon Says: Whether your goal is to express a new brand or to revitalize an existing one, here is a proven, universal five-phase process for creating and implementing effective brand identity. 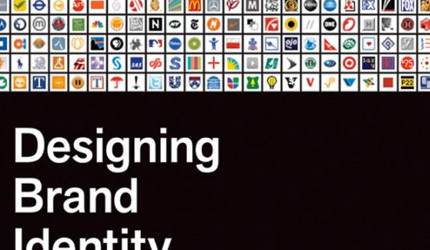 From research and analysis through brand strategy, design development through application design, and identity standards through launch and governance, Designing Brand Identity is an essential reference for the entire process. Find it here on Amazon. What Owen Says: Yep, that pretty much sums it up. While it might sound a tad dry, I'm looking forward to seeing how the different processes in this book match up to my own. 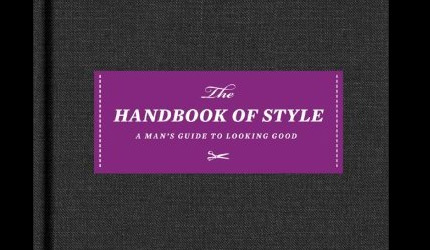 What Amazon Says: Using the same pragmatic, highly illustrated approach, and laced with Esquire’s trademark humor, Esquire The Handbook of Style brings readers vital information on every aspect of a man’s wardrobe, from suits and shirts, to shoes and neckties, to watches and other accessories. Find it here on Amazon. What Owen Says: I'm a slob, but I can learn. 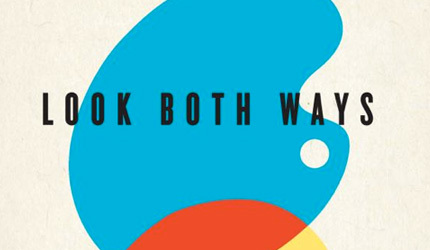 What Amazon Says: Look Both Ways is a collection of fully illustrated essays on the intersection of graphic design, love, life, behavior, rituals, brands, perceptions, music, art, even physics. It is a broad compendium of living and thinking in today’s world of design by one of its most popular personalities. Find it here on Amazon. What Owen Says: I am really excited to read this one. From what I've read is a great mix of design and business sensibilities.